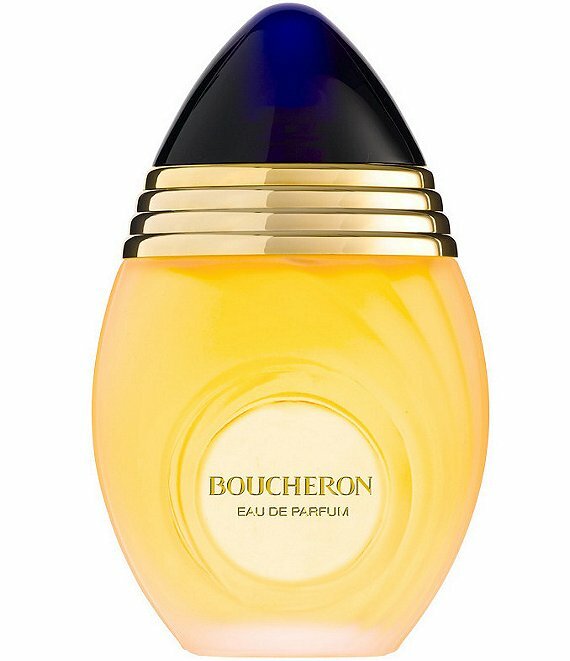 A great oriental floral, Boucheron opens with sparkling and fruity notes. Its mellow, enveloping signature underscores a voluptuous floral harmony. Easy to wear for all occasions. A bottle of lustrous transparency that enhances the light fragrance concentration it contains for a refined aura.